Hurley Financial Group, Inc. (HFG) values you as a customer and respects your right to privacy. We recognize that you have placed your trust in us, and we take the responsibility to preserve that trust. One way we endeavor to keep your trust is to properly handle that personal information. • In the event that we wish to share information about you with non-affiliated third parties, you will be given options concerning what information may be shared, and your privacy wishes will be respected. You may also choose to opt out of any information sharing. reporting agencies, medical providers or others. reports, medical and employment information, and loss reports. Securities offered through Geneos Wealth Management Inc. A registered broker/dealer, Member FINRA & SIPC. 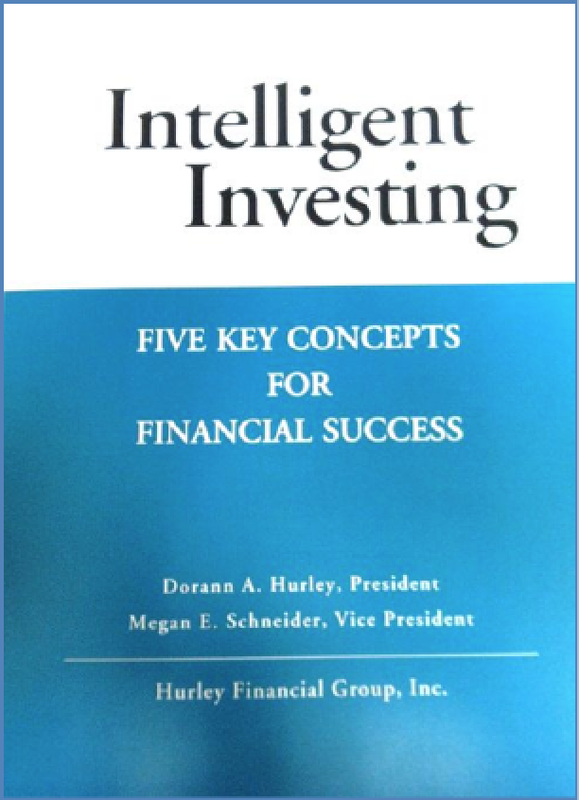 Advisory services offered through Hurley Financial Group, Inc. A registered investment advisor.